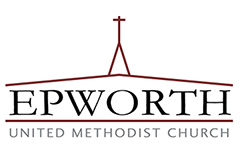 Bishop Hope Morgan Ward appointed Sangwoo Kim to Epworth UMC in July 2016. Sangwoo earned his Doctor of Theology degree in the fields of theology, worship, and spiritual formation at Duke Divinity School. Prior to his study at Duke, Sangwoo studied religion/theology at Seoul National, Harvard, Emory, and Yale Universities, and then served multicultural and multiethnic Methodist churches in Vermont, Connecticut, and Massachusetts as a pastor for five years. At Duke, Sangwoo wrote a dissertation about the significance of the embodiment of worship and prayer in Christian theology and life. He has also taught Christian theology, ethics, worship, evangelism, and Methodism classes. 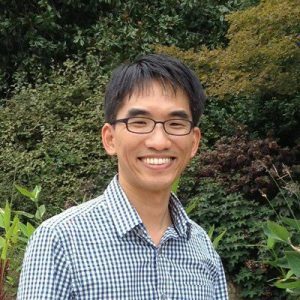 Sangwoo is passionate about teaching Bible and theology, leading spiritual formation groups, and building a diverse community that is committed to social justice.